NOTICE: Crawford ISD will be conducting evacuation and lock down drills during the Spring Semester. 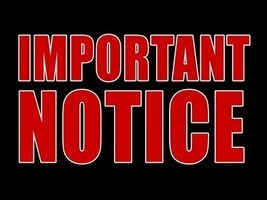 Please be aware that if we are in a lockdown event or drill you can not get your kids. In the case of a real emergency, parents will be notified immediately and will be given instructions on procedures for student pickup.